What MOT class is my vehicle in? 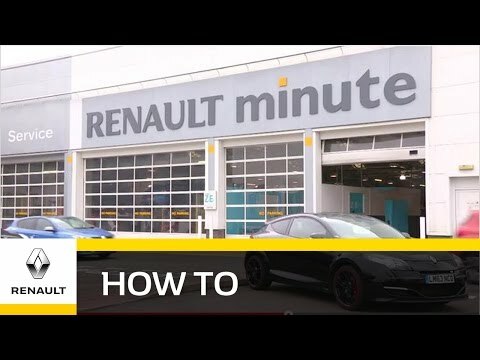 What happens if I need an MOT retest? If your car fails, it must be repaired and retested within 10 days. You cannot legally drive your car on the road until the repairs have been made and a certificate issued. We will advise you upfront about any work that needs to be done.